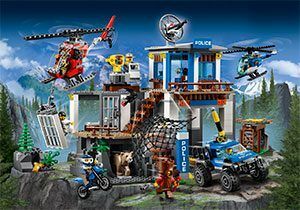 Grab your thermals, supplies and sense of adventure, gang, because the LEGO explorers are heading off on an Arctic expedition like no other – and you’re going with them! 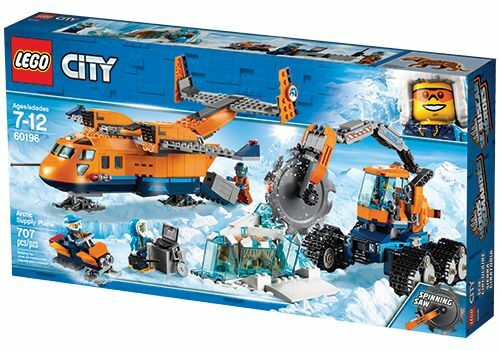 Join us on an icy adventure and discover the cool new range of Arctic-inspired LEGO sets along the way – let’s GO! Experience the Arctic like a real-life explorer! 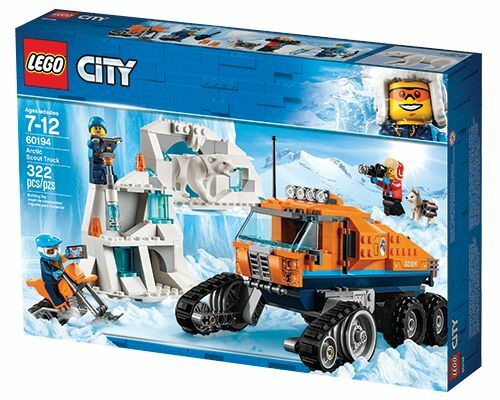 Check out the new LEGO City Arctic Expedition range! Walk across difficult terrain and lower the arm to collect the frozen samples. Wait, grab that big chunk, there’s something inside. What a find! 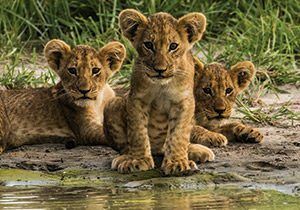 Let’s get it back to base camp as quickly as possible! It’s another exciting discovery in the Arctic! Gather the gear you need in the boxes and load them onto the cargo plane, before radioing the arctic expedition team to let them know you’re inbound. 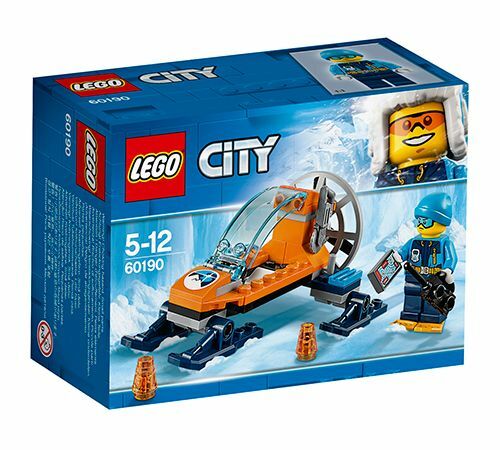 Land the plane near the dig site, then jump onto the ice scooter and check out what the explorer has found. Wow, what a nice specimen! Use the ice cutter to remove it, then drag it to the plane and get it secured, before you take off! Climb up to the edge of the crevasse and help guide the quadrocopter in to hover mode so the pilot can lower the hook. Catch it and secure the hook in the ice block, then give the thumbs up to haul it away. 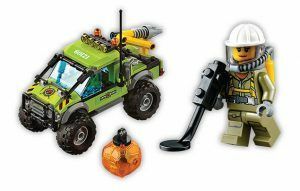 Race back to base camp on the ATV as fast as you can to analyse the rare find! Collect samples for analysis in the truck’s lab as you explore the site on the snow bike. 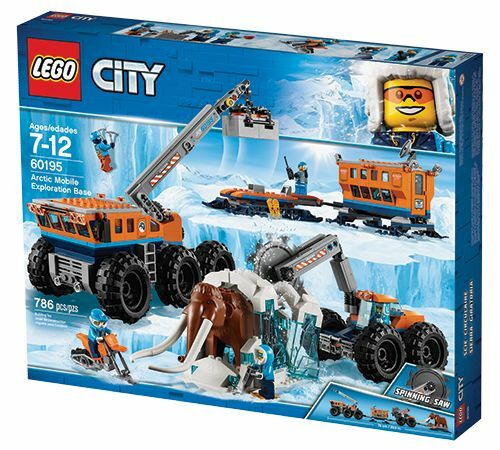 Oohh, check out the cool ice wall and that mysterious cave… what could be inside? Look out for the polar bear! Whistle for the husky, it’s time to head back to camp! Once you’re at the dig site, get the base set up and start working. Analyse samples in the mobile lab while the explorers check out the area for other interesting items on the snow bike. Hey, what’s that in the ice block? Wow, that mammoth is massive! Come on, everybody; it’s time to dig up some history! The team has found a cool artefact and need pictures before they bring it back to base. Load up the snowmobile and drive to the ice block. Free the artefact with the saw and store it safely in the snow trailer’s storage box. Call the dog before he wanders off, then head back to camp to warm up and figure out what you’ve found! 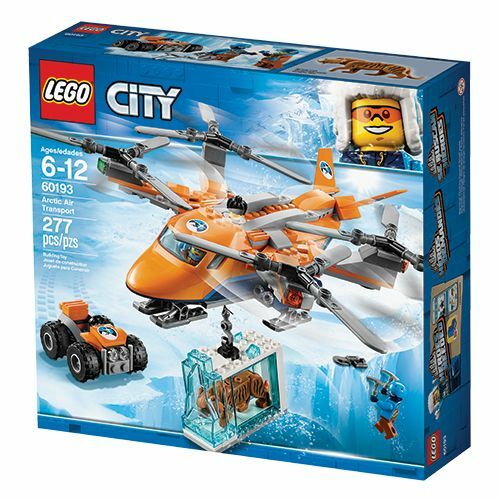 Load up the glider with your computer pad, tracker beacons and other gear and head out across the ice. What’s in that valley on the map? Set up some beacons so the explorers at camp can track you, then see what’s hidden under the snow. 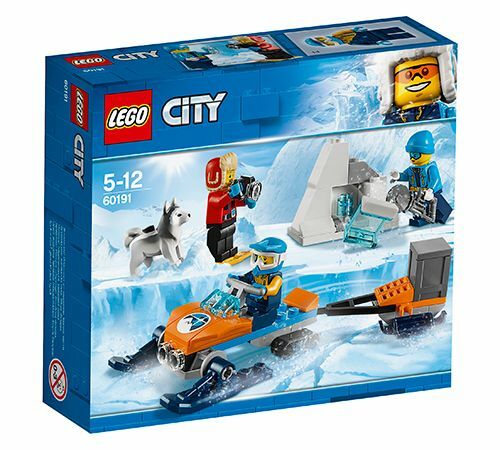 There’s always something exciting to discover on the LEGO® City Arctic Expedition! Want more Arctic adventures? 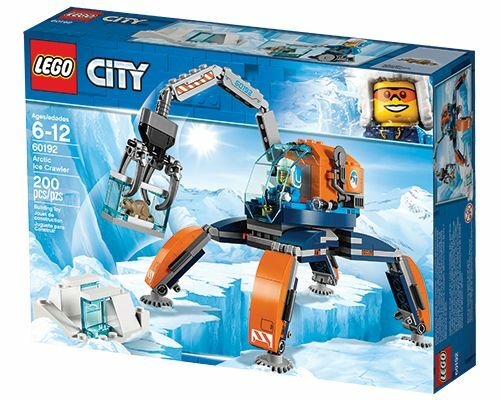 Head on over to lego.com/arctic! 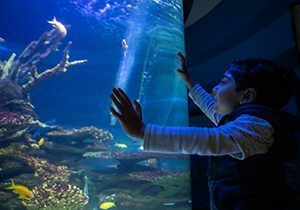 Make marine magic with Two Oceans Aquarium!